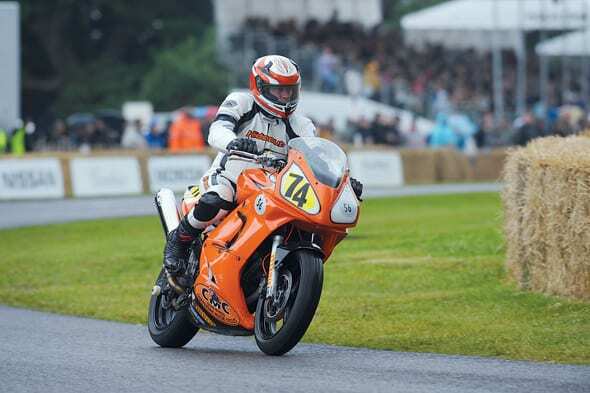 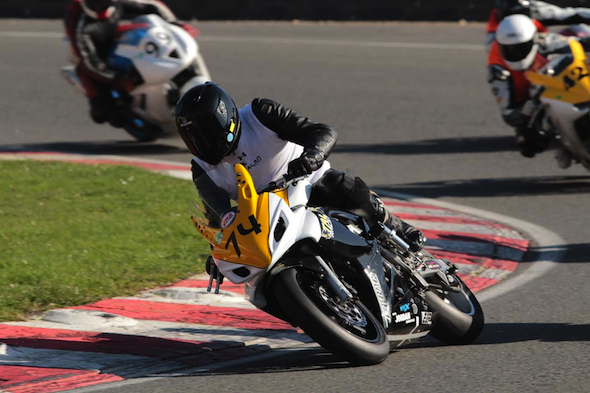 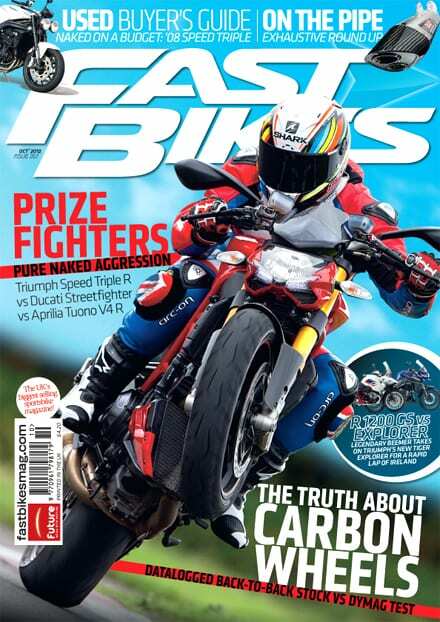 Fast Bikes Issue 267, October – on sale now! 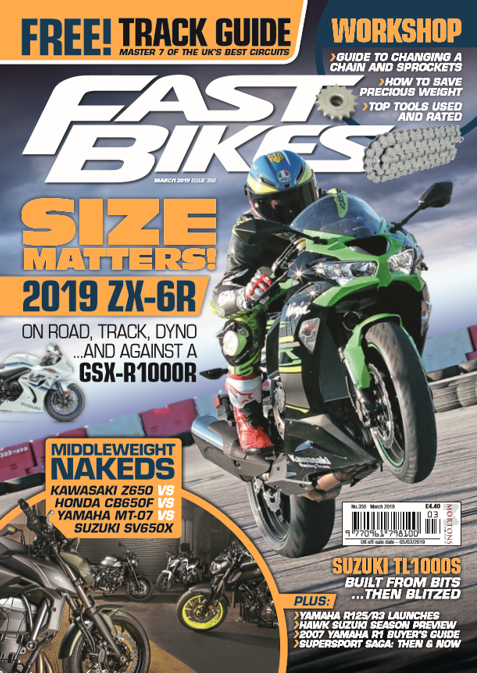 The new issue of Fast Bikes is on the shelves now – miss it and you miss out! 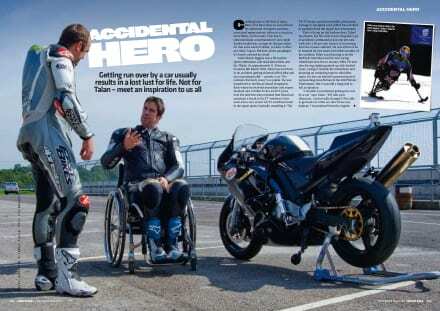 The big test this month sees us round up the three nuttiest bikes on the planet – the Triumph Speed Triple R, Ducati’s Streetfighter S and the Aprilia Tuono V4R.